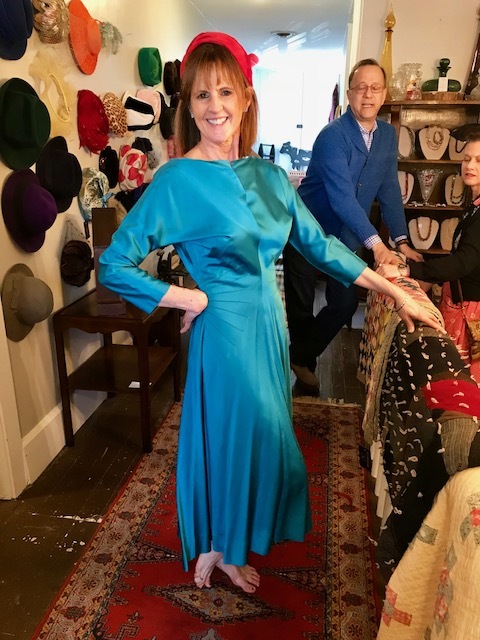 Please join the Art Deco Society of Washington DC Fashion and Lifestyles Club for an early afternoon of food and vintage shopping in Purcellville, VA on Saturday, 13 October 2018. 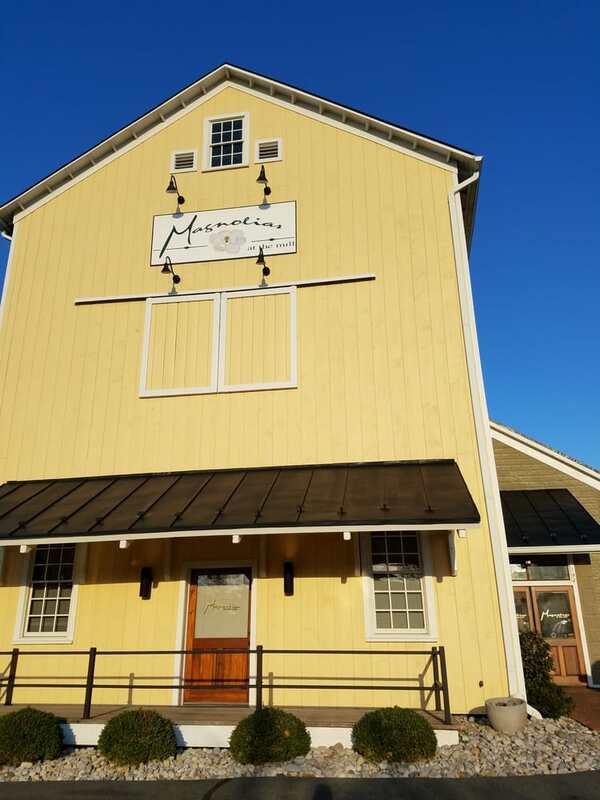 The day will begin with lunch at Magnolia's at the Mill at 11:00 am. (self pay). Magnolia's was originally a Mill built in 1905 to provide seed for corn, wheat, and other grains for local farmers. A gluten-free menu is available. After lunch, we will walk over to Nostalgia Boutique (Vintage Clothing, Antique Furniture and Home Décor) for some spectacular vintage shopping. A 20% discount has been arranged for our group. Registration limited to 18. A limited number of rides are available from Alexandria, Burke, and Silver Spring. Additional drivers welcome. Register early to secure a ride. Registration closes October 7th.